Pearl Harbor Is located in Honolulu, Hawaii. It is on the island of Oahu. This page is about this website. Click here if you are looking for information about the Pearl Harbor Attack or more history of Pearl Harbor. We provide information about Pearl Harbor’s history and about visiting Pearl Harbor. We are proud of the information provided on this website and on our tours. We are also very interested in historical accuracy. If you have any questions or have found an error, please contact us. Additionally, if you have information that will be useful to others learning about Pearl Harbor, please send it to us so we can include it. 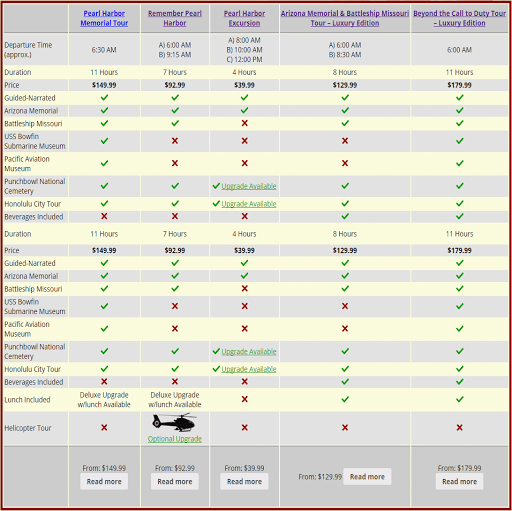 The Pearl Harbor Tours for sale are selected by experts and operated only by professional companies that have authorization from the Navy and the National Park Service. The process of obtaining Commercial Use Authority (CUA) is complex and ensures that companies with CUAs operate with appropriate insurance and licenses. We only sell tours with CUAs. The tour guides selected to operate the tours offered on this site are friendly, professional and knowledgeable about Pearl Harbor. To operate these tours Pearl Harbor, they must have clean vehicles and drivers must complete a background check to obtain clearance to drive to Ford Island at Pearl Harbor. You may have heard the conspiracy theories related to the Pearl Harbor attack. We abstain from supporting the conspiracy camp or the official view on the attack. However, in the interest of providing a thorough view of the Pearl Harbor attack we address the conspiracy theories about Pearl Harbor. The purpose of this site is not to prove one side or the other. It is to provide a source of information about Pearl Harbor. We hope that, whether you are a conspiracist or not, you find the information here helpful. We are a mixed group of historians, tourism professionals, photographers, and writers. 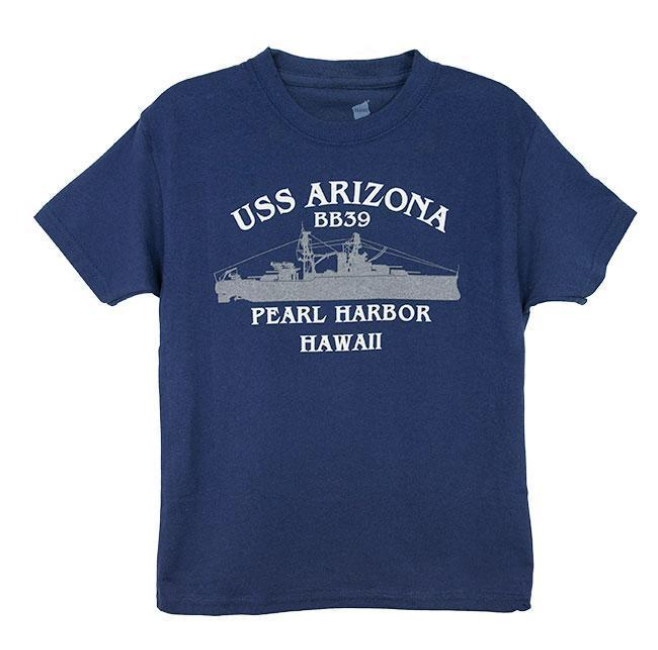 We love learning about the Pearl Harbor attack because it is one of the most important events in US history. The Pearl Harbor attacks unified the US in WWII and patriotism flourished. We feel patriotism for our country; especially after learning more from the Pearl Harbor heroes and survivors. However, we must be clear that Patriotism is not blind trust in the reports that came from the US government. We have delved deeper and studied first hand accounts of those involved; on both sides. It is our hope that you will read our information on the history of Pearl Harbor and come to share our patriotism and appreciation for those who suffered at Pearl Harbor. We are fortunate to live on Oahu and spend plenty of time at Pearl Harbor talking with survivors. We hope that you can visit and experience the feeling of being on the Arizona Memorial and thinking about men who lost their lives for the USA.